View basket “Lamby Goes Camping” has been added to your basket. Am I Nearly There Yet? 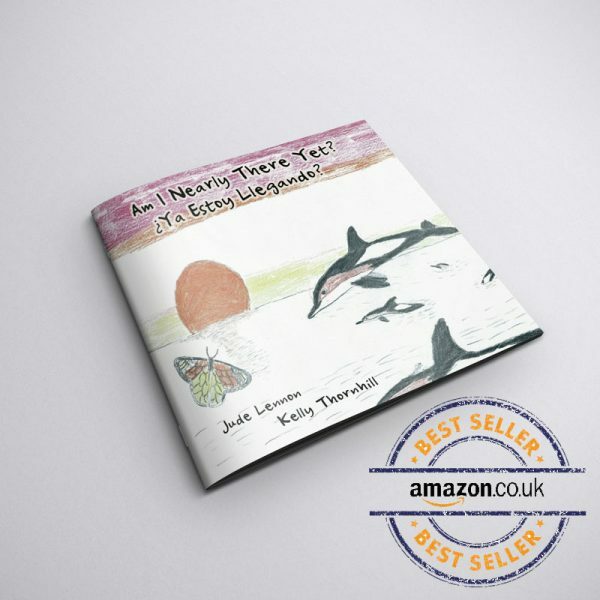 is a bi-lingual picture book for children. Fabulous! Just managed to snaffle an early copy and will be reading this to the grand-kids. Loved it! El libro me encantó. Acabo de coger una copia y voy a leerlo para todos los nietos. ¡Que chulo! Am I Nearly There Yet? 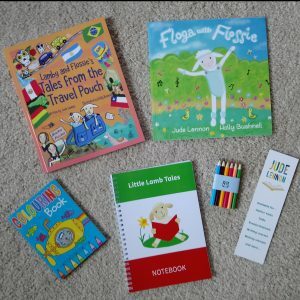 is a bi-lingual picture book for children. It follows the adventures of Frida the Monarch butterfly as she tries to find her way to Mexico for the ‘Day of the Dead Festival’. Who will she meet along the way and will she arrive in time?